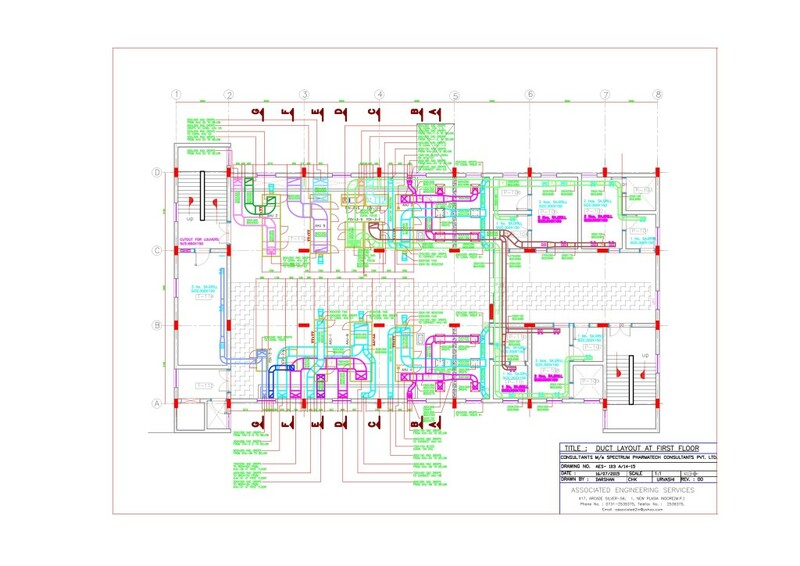 In order to optimize and provide a long term quality to our customers, we do the commissioning of our products and provides all the needed adjustments as regards of the environmental constraints. 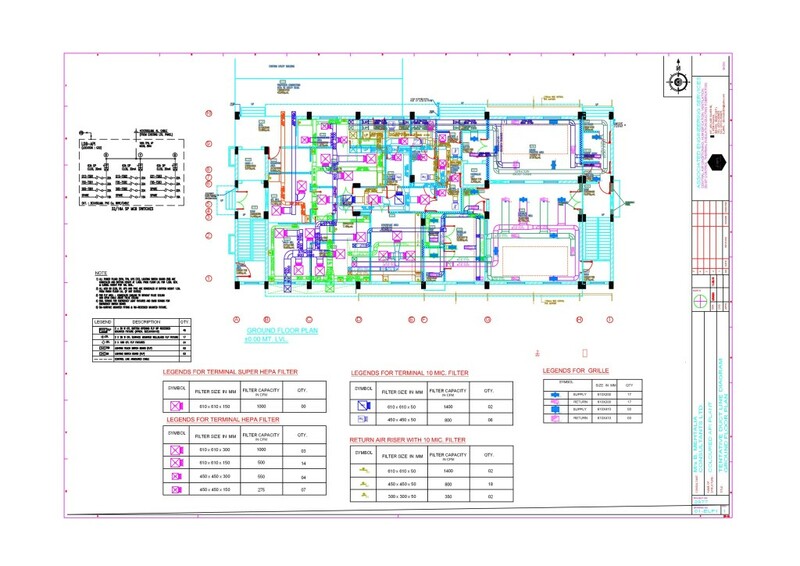 After the commissioning executed, a commissioning report will be provided to the customer. 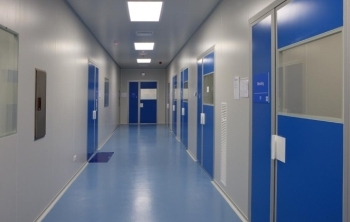 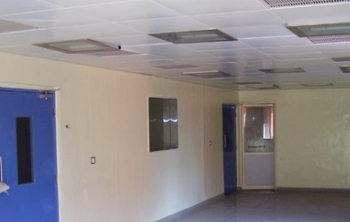 A cleanroom is a modular environment in which the following environmental factors are kept under control; temperature, airborne particulates, microbes, relative humidity, differential pressure, and air flow. 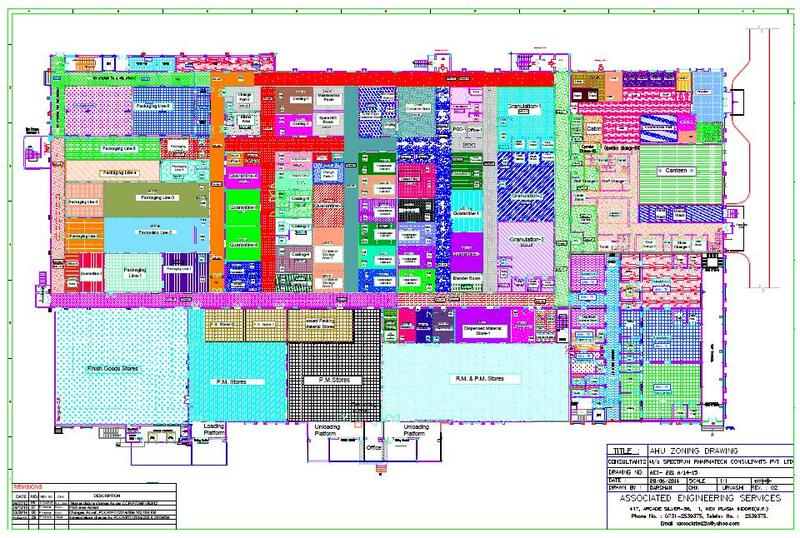 Cleanroom validation work is accomplished through five phases. 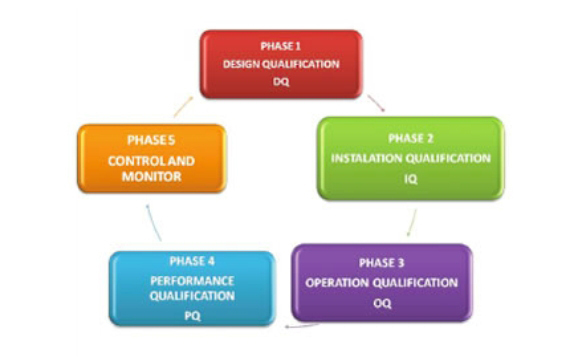 It starts off with the design control phase and ends with monitor and control. 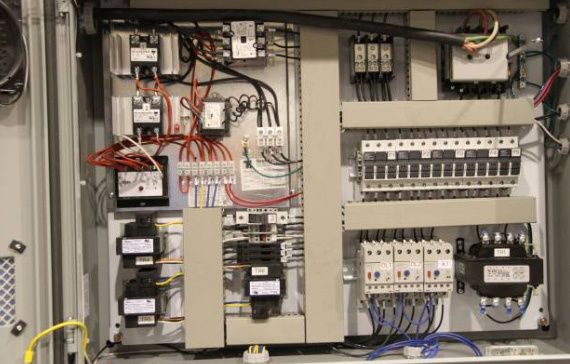 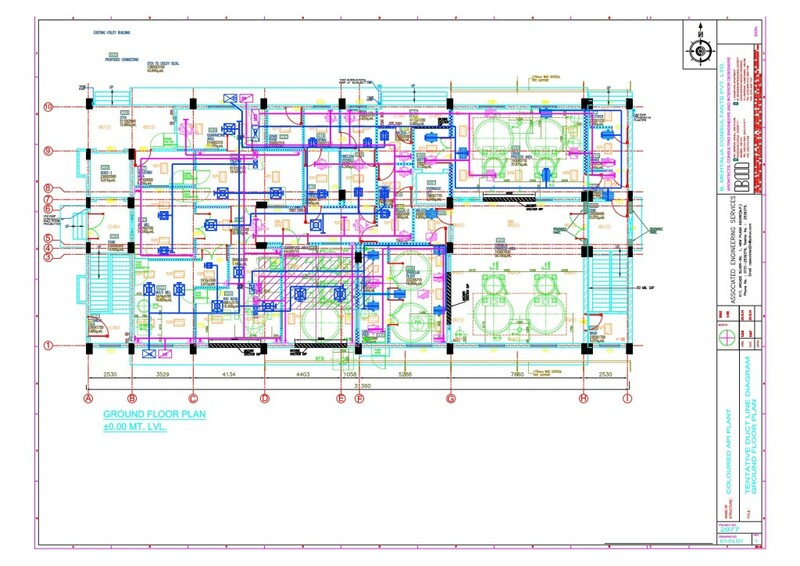 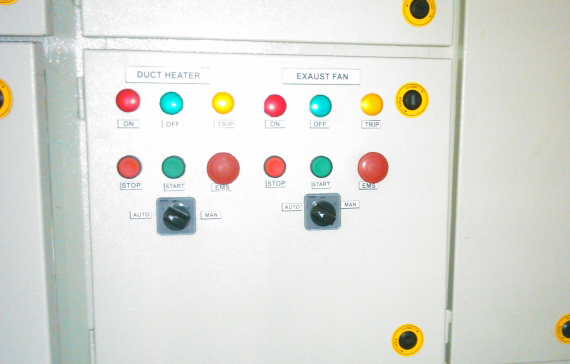 We undertake design, supply, installation and commissioning of Building Automation and Management Systems.